These are the most stunning and most famous photo frames. 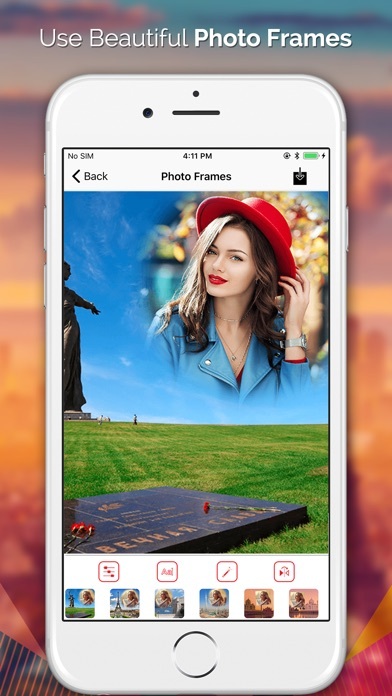 Embed yourself in famous places around the world. How to Apply: Choose a picture from gallery. Simply Select Memorable Frame from collection of frames available. Multiple customization are available within the app. Save and share directly on a single touch. 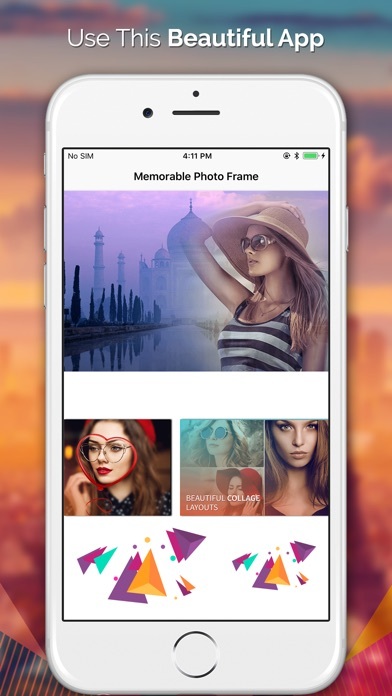 Memorable Photo Frames is Absolutely free to try, give us your feedback. 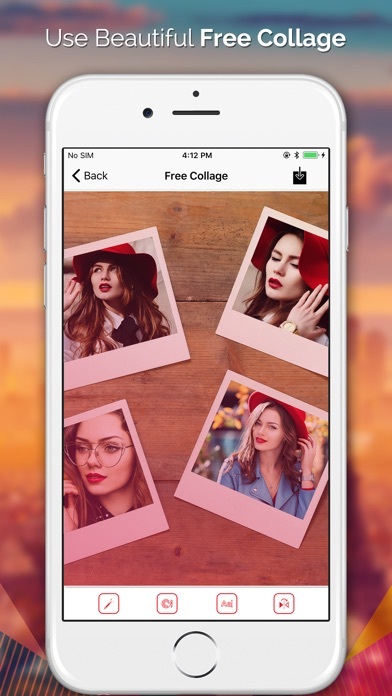 Create in seconds a fantastic photo collage in which you are the protagonist! 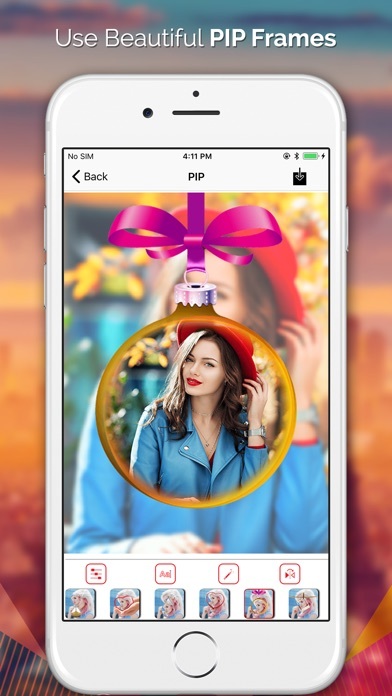 App Feature: - PIP Features. - Free Collage. - Grid Collage. - Awesome Photo Frames. - Easy save and share.